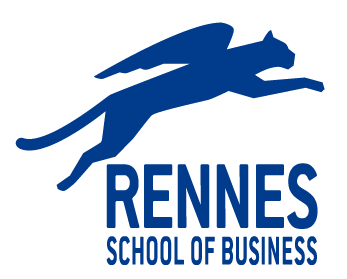 Yes, we have a world-class library at Rennes School of Business. Moreover, most of the books, journals, white papers, research documents and case studies available at our library are also available in PDF format for your convenience. You will get access to everything once you are in Rennes.